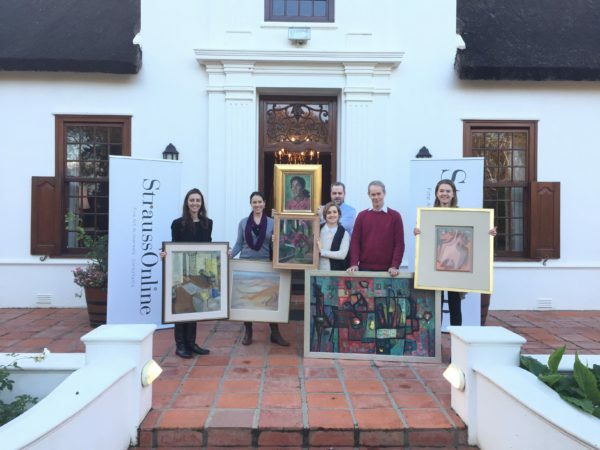 Strauss & Co are delighted to announce their upcoming Valuation Day taking place at Lourensford Wine Estate, Somerset West this Thursday 17 January 2019 from 9am to 2pm. 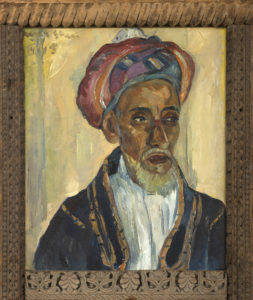 On Thursday, 17 January, experts from Strauss & Co, South Africa’s premier auction house and the global leader for South African art, will be visiting Somerset West to conduct confidential and obligation-free valuations of South African Paintings and Sculpture. Members of the public are invited you to come and take advantage of this special opportunity for one-on-one consultations with Strauss & Co’s specialists and discover the market value of their art. 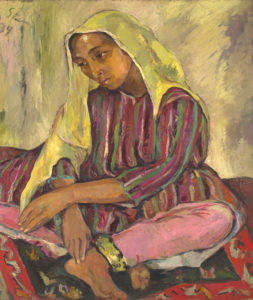 Strauss & Co are currently accepting consignments for the 19th Century, Modern, Post-War and Contemporary Art Auction on 18 March 2019 in Cape Town.